From the outside, the music industry is a sparkly kingdom of unicorns and rainbows, and everyone wants to be let through the gates. It’s your ticket to being immersed, every day, in the thing you love most in the world. It’s also a bloody nightmare to find the key. 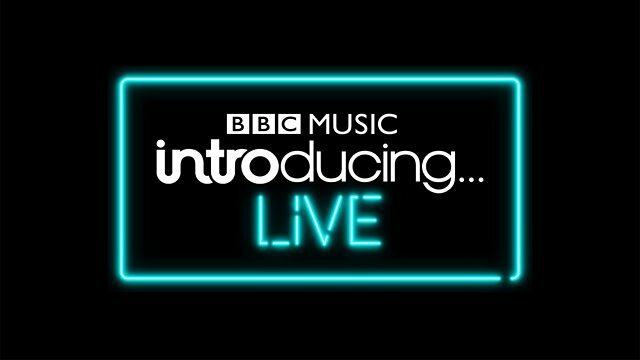 BBC Introducing has long since helped artists find their way into the industry – claiming names such as Catfish and the Bottlemen, The 1975, Don Broco and Blossoms, to name just a few – and with BBC Introducing Live, they’ve taken this a step further. There is so much more to music than just the musicians. Across three days, attendees were treated to panels explaining how to make it in PR, audio engineering, event management… with speakers from a wide range of bands, companies and cities offering their insight into their particular role. And while the event was held in London, there was plenty of encouragement for those who had ventured from outside the city that is considered the UK’s music hub. It’s an inspiring event, making you feel more than ever that your skillset and ambition will push you forward in your career in music, and with the careers fair being held on each of the three days, it opens your eyes to the opportunities that are available to you. On the other hand, however, most of the panels highlight the fact that it’s not an easy ride, and that due to the very nature of music and its refusal to stay inside the confines of 9-5, it’s a lifestyle choice rather than a job. The honesty and experience that these speakers have, made for entertaining panels, with discussions turning into debates, and the reality of contradicting feelings among industry professionals became clear. Again, this was reassuring, as it show that whatever your view on music is, and whether, for example, you feel like Sam McTrusty of Twin Atlantic that London is really the only place to further your career in music, or like Not Enough Notes’ Editor, Kim, that Leeds is preferable – or at least equal to – London in regards to possible success. Expertly run, and extremely insightful, BBC Introducing Live is an event that all budding industry professionals should attend. It’s the perfect mix of informative and entertaining, and is a great place to start to get your head around what is a wonderful yet mad world.